PrestaShop is an open-source code based platform that allows website owners to regularly and easily upgrade and update it, without having to be tied down to a specific service provider. 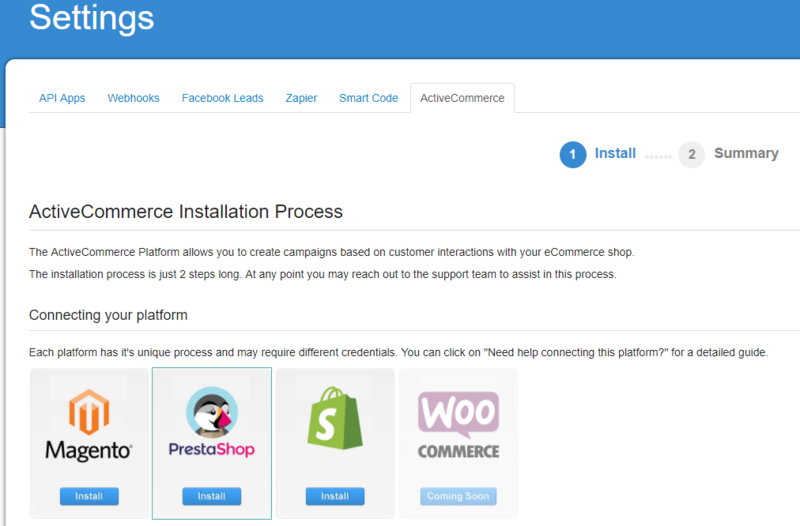 PrestaShop integrates seamlessly with ActiveTrail and after completing the setup process you will be able to create campaigns based on actions that take place in your online store. 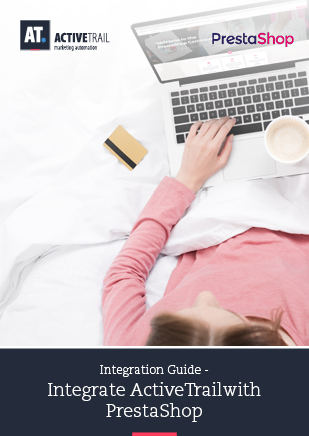 With the help of the following guide, you will learn how to connect your PrestaShop store to the ActiveTrail system. 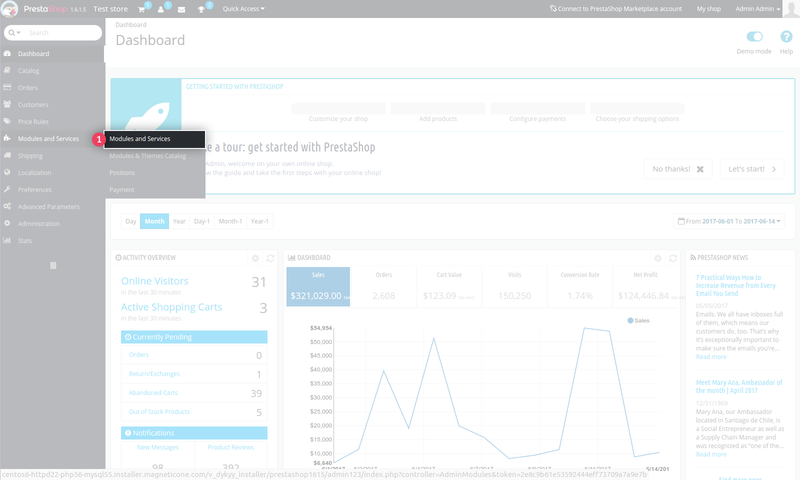 An online store on the PrestaShop platform. Permissions for accessing the store interface. “Unique Key”* – the token provided to you after installing the plug-in in the PrestaShop interface. 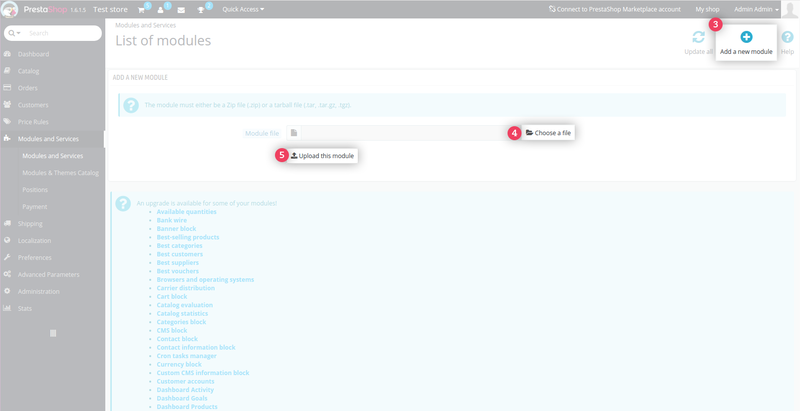 Click on “Modules and Services”. PrestaShop will generate the code at this time. Cut and paste the code into the “Unique Key” field in the ActiveTrail system (as described in bullet no. 3 above). 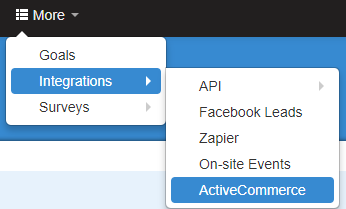 Press the Save button and your PrestaShop shop will be synchronized with ActiveTrail!